From jumpy kids to trendy teenagers, feisty youngsters to happy homemakers – there’s something for everyone! Ranging from individuals to team-building, family get-togethers to corporate events and everything else in between, you’re bound to get up and join the fun! After all, we’ve clubbed the most exciting, adventurous sporty activities under one roof for you to get active, stay active. The health benefits include, that it, increases aerobic capacity and cardiovascular health. Lowers body fat and improves muscle tone. Builds strength, flexibility and endurance. Increases muscle and bone strength. Improves health due to shifts between walking, running and sprinting. 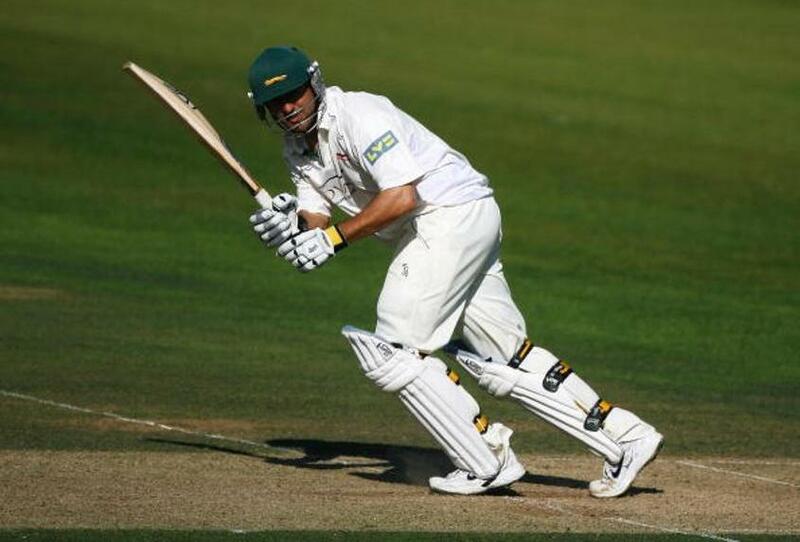 In common with most sports there are health benefits to playing cricket. It can improve endurance, stamina, physical fitness and hand eye-coordination. 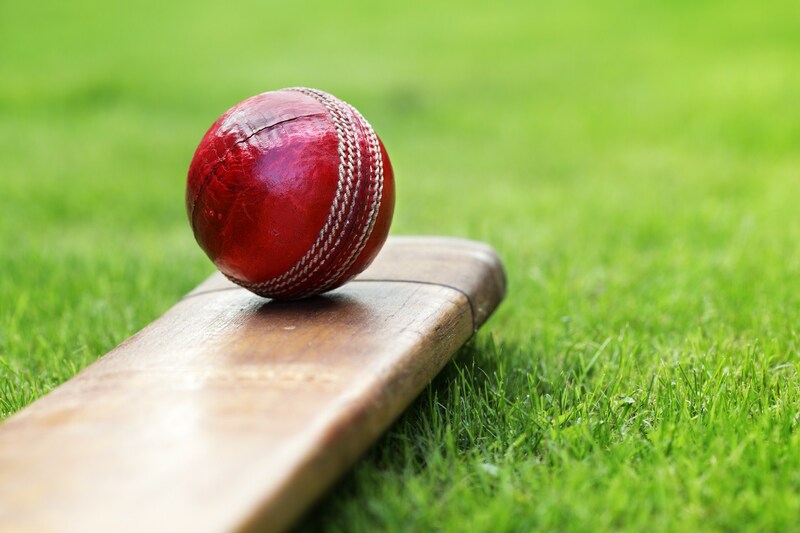 Cricket also involves short bursts of sprinting and throwing which is good for cardiovascular health. The game is good for developing team skills. 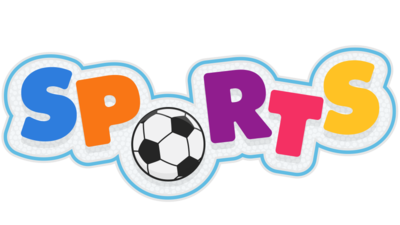 We are providing excellent opportunities to the budding sportsmen as well as for promoting a healthy lifestyle among the corporate sector by organizing various sports events. 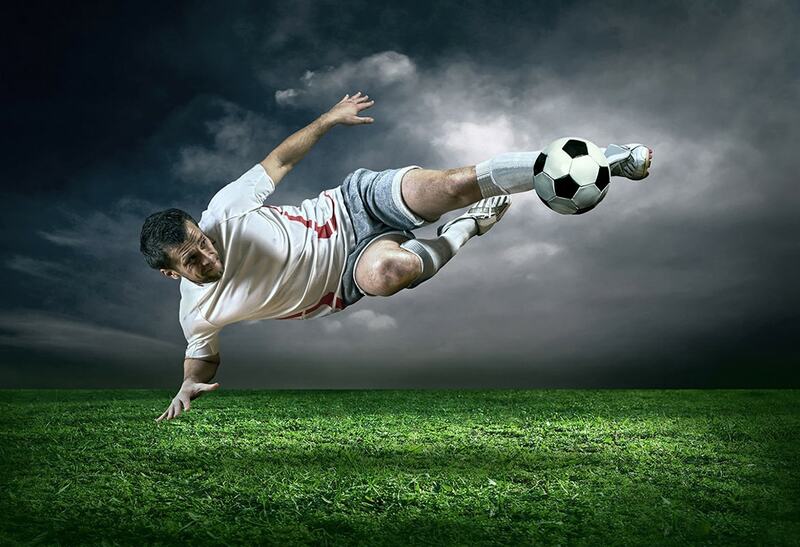 our aim is to develop world class sports players as well as providing a challenging sporting environment to develop players mental and physical abilities. 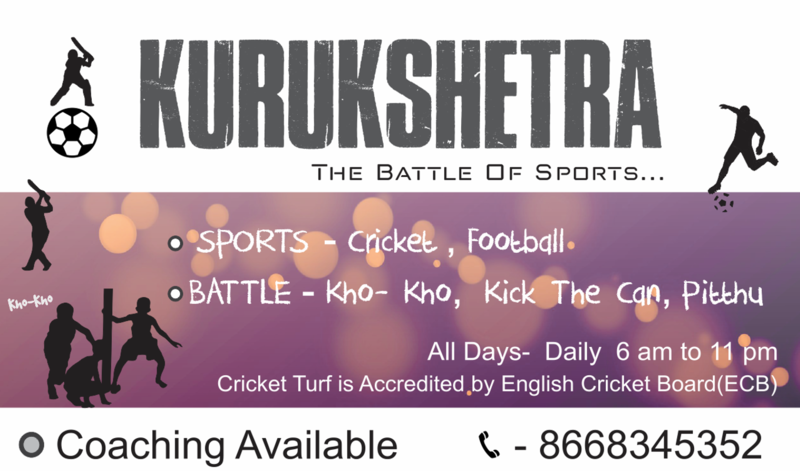 Kurukshetra is a grassroots initiative aiming to uplift youth participation and promotion in sports. Our belief is that team sports are invaluable in the cognitive and social development of children, and instill in them qualities and virtues that will help them succeed in any walk of life. Through proper training and focus on technical prowess from a young age, we hope to equip children with the skills and abilities to excel, while also using team sports to make a positive impact on the lives of each child we work with. 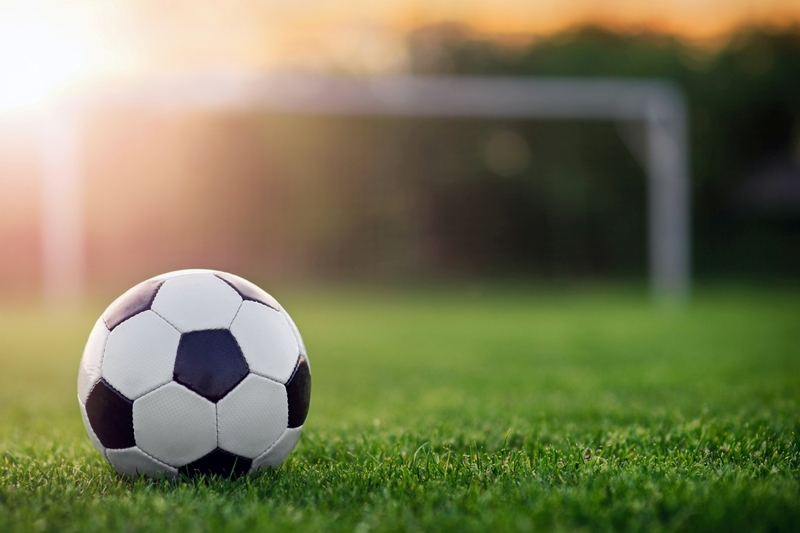 Established by experts, we are highly committed towards advancing youth sports to new levels of quality, consistency, enjoyment and professionalism. 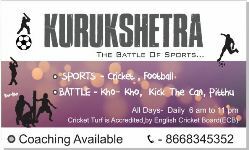 Copyright © 2017 - Kurukshetra Sports Club. All Rights Reserved.